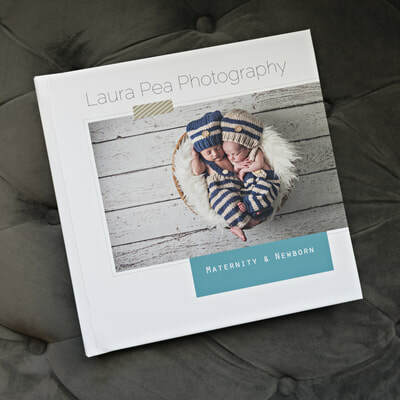 A newborn photography session is $250. These sessions typically take upwards of 3 hours. Pet photography and all other photography sessions are $150. The session fee covers the photographer's time and talent. I accept cash, checks and credit cards: Visa, Mastercard, Discover and American Express. This fee is due on the day of the photo shoot. 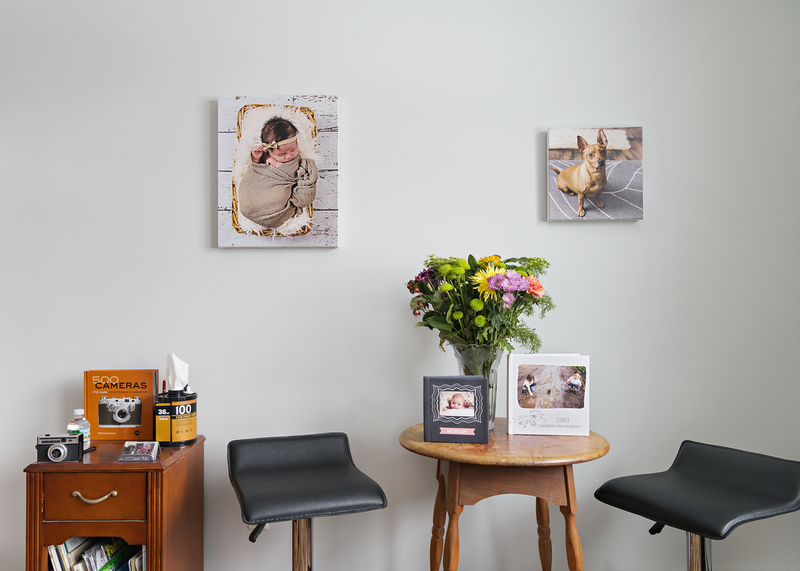 After your session, we will meet again for a free in-person viewing appointment where you will see all of your images and order prints, collages, canvases, albums or cards at an additional cost. You can choose from my curated packages or order a la carte products. 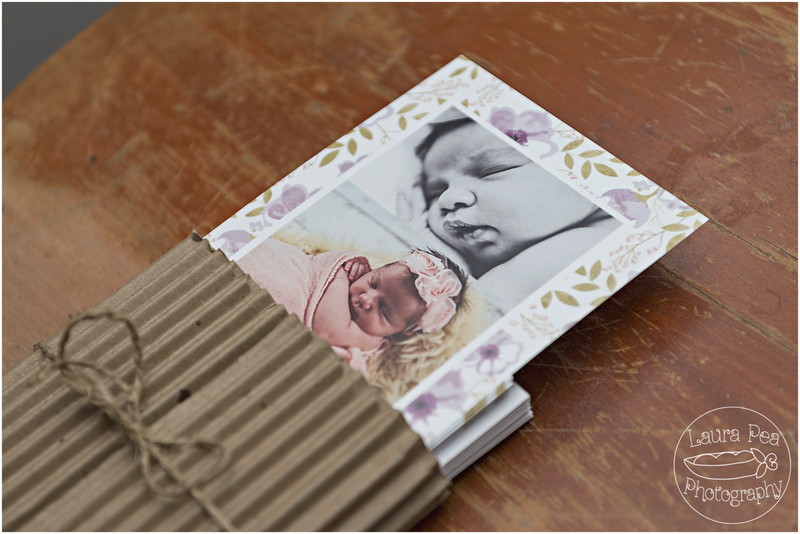 A free small digital file comes with every image you order a print from. I do not sell digital files on their own, because I think it is very important to print high-quality photos to keep your images safe. A print can always be rescanned to create a new digital file, but a corrupted digital file can not be printed or even viewed, resulting in complete loss of the image. I value your memories, so all my products are printed with museum-quality archival inks and papers. Click the link below to download my product price menu. Gift cards are available in any amount! 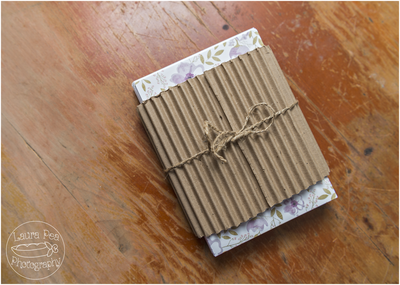 Cover the whole session, or just a few prints for your loved one. Click here to purchase! Contact Laura here to set up an appointment. Subscribe to my email newsletter for photography tips, free printables, special events and more!